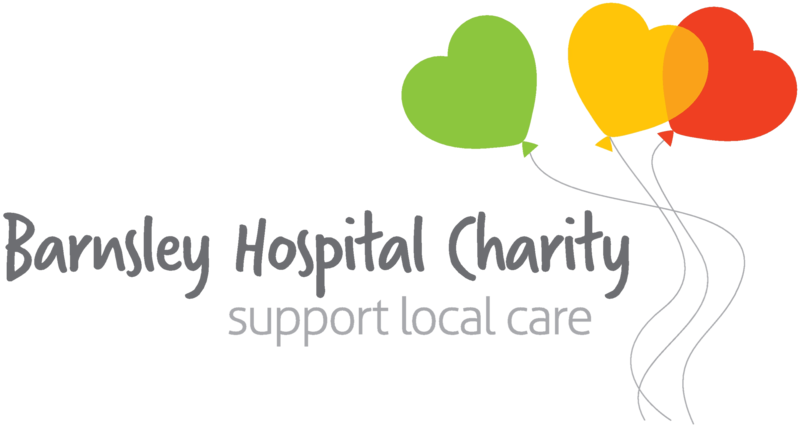 Barnsley Hospital Charity is set to benefit from a charity Halloween party on Friday 30 October, 7;30pm till 1:00am at The Fairways in Dodworth, Barnsley. 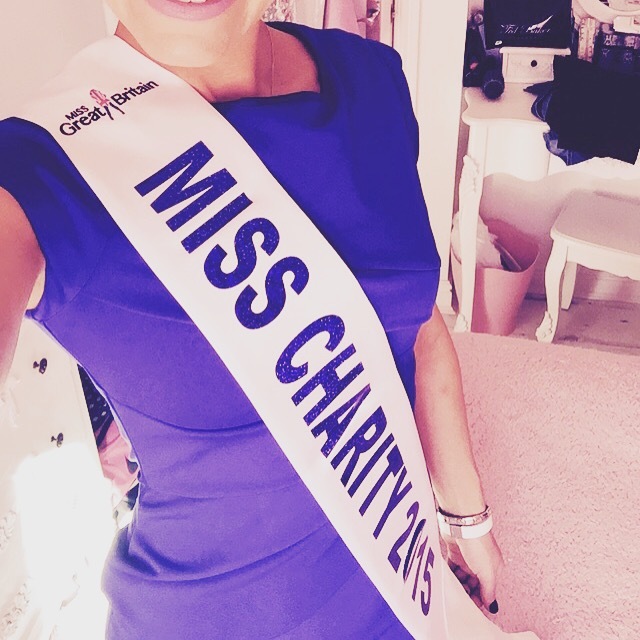 The event organised by Barnsley Hospital employee, Laurel Adams who is also Miss Charity South Yorkshire 2015 is being organised in aid of the Tiny Hearts Appeal, but will also be supporting Deptherapy and Cancer Research UK. 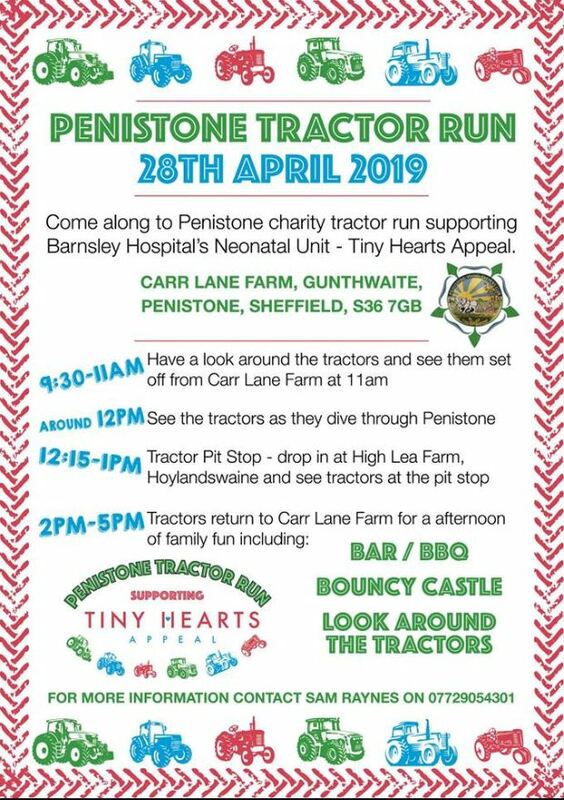 The Tiny Hearts Appeal is a campaign which launched last September, and aims to raise £1 million to support the development of a brand new, state of the art Neonatal Unit which will be situated alongside the Barnsley Birthing Centre. The new unit will enable the care team to adapt to each individual baby and their complex needs much more fluidly than before. Tickets for the spooky Halloween party cost just £15 per person. The event is for adults only and fancy dress is encouraged, with a fabulous prize being given to the winner of ‘Best Costume’ on the night. There’ll be a DJ, with entertainment on the night as well as a raffle, and food is included in the ticket price. If you’d like to attend the party, or would like to donate a prize for the raffle you can contact Laurel via her Twitter @missla1989, email laureladams1989@googlemail.com or call 07850 286 619.